The thing about Philly is that if you get lost, you find stuff like synagogues and churches. Moseying my way over to my parents’ this weekend to hear all about their trip to Israel and celebrate Mr. B’s 26th. He’s kind of bummed out about it because his age isn’t a perfect square anymore. Markets in everything. Absolutely everything. 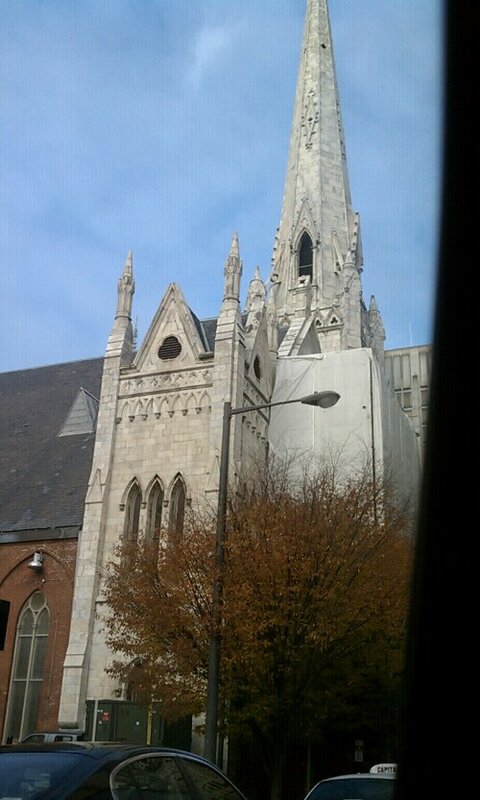 [The thing about Philly is that if you get lost, you find stuff like synagogues and churches. Moseying my way over to my parents’ this weekend to hear all about their trip to Israel and celebrate Mr. B’s 26th. He’s kind of bummed out about it because his age isn’t a perfect square anymore. I like that the topic was brought up, but the comments are just so brutal. Business ladies can’t catch a break. I [The thing about Philly is that if you get lost, you find stuff like synagogues and churches. Moseying my way over to my parents’ this weekend to hear all about their trip to Israel and celebrate Mr. B’s 26th. He’s kind of bummed out about it because his age isn’t a perfect square anymore. I love this write-up of the annual Chabad meeting 4. ](http://www.monocle.com/sections/affairs/Magazine-Articles/Baku-to-the-future—Azerbaijan/) For subscribers only, but still very cool. How can I get some [The thing about Philly is that if you get lost, you find stuff like synagogues and churches. Moseying my way over to my parents’ this weekend to hear all about their trip to Israel and celebrate Mr. B’s 26th. He’s kind of bummed out about it because his age isn’t a perfect square anymore. How can I get some](http://jezebel.com/5685509/the-serious-business-of-chinese-wedding-portraits/) taken? How can I get some](http://jezebel.com/5685509/the-serious-business-of-chinese-wedding-portraits/) taken? 8. ](http://poolga.com/) if you have an iThingie. Nothing for the rest of us depraved fools.